Tortillas epitomize the versatility of Mexican cuisine – work through the fillings of your choice, and you can really go creative with it! 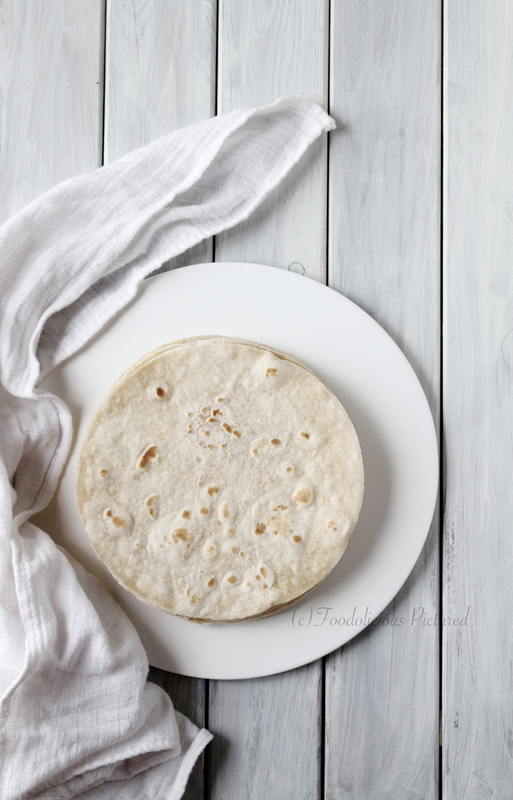 I have been buying store brought tortillas and it’s a great life saver when it comes to my daughter’s lunch box or even for busy weeknights. I put together some veggies, chicken/meat and cheese, and viola! A healthy wrap is done. Sift the flour, corn flour, wheat flour, baking powder, salt in a mixing bowl. Stir in the oil in the water and mix well. Gradually add the wet ingredients to the dry and mixing with your hands until the dough comes together. Now remove the dough and place it on a floured surface and knead the dough for about 10 minutes till smooth. Place the dough back into the bowl, cover with a damp cloth and let it rest for 30 minutes. When you ready to roll, divide the dough into 6-7 equal sized positions. On a slightly floured surface roll each dough into a 6-7-inch circle. Heat a large pan or flat pan. When the pan is hot cook each circle for a minute on each side or till you see pale brown spots. Remove and stack the tortilla in a covered container. This will keep them soft. 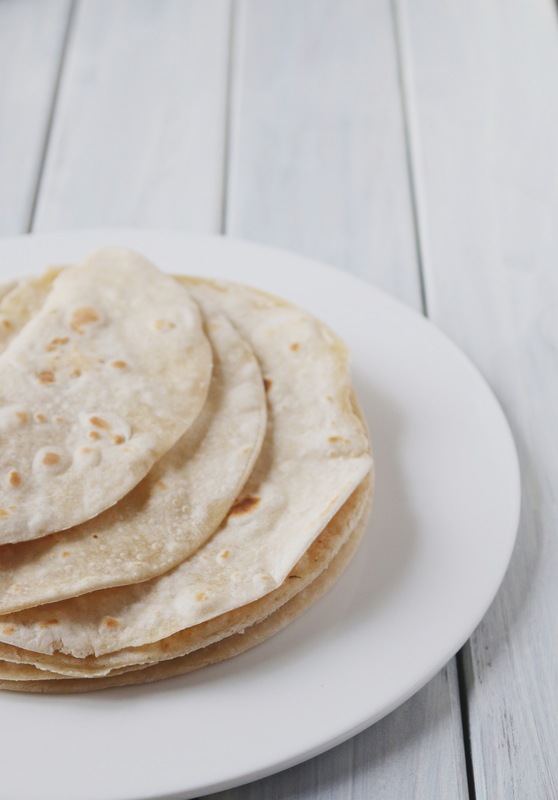 If you are cooking the tortillas later, then cling wrap and refrigerate. 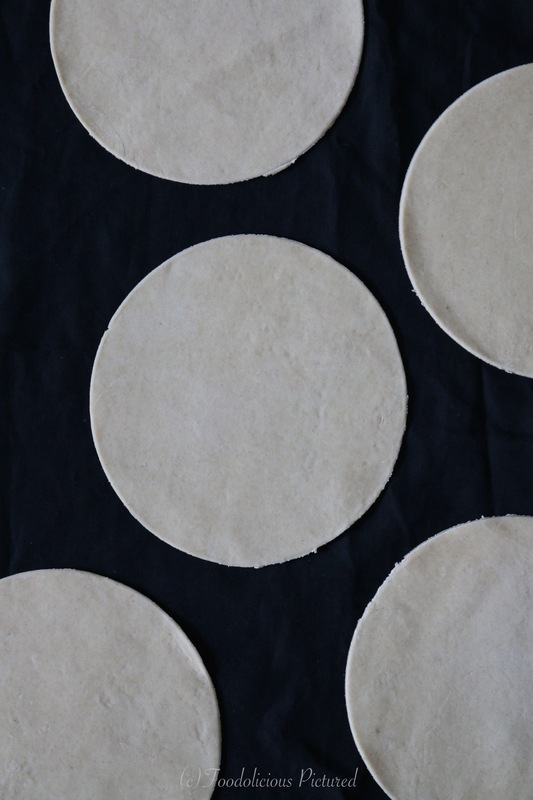 Tortillas look awesome.. soft and perfect. I am yet to lay my hands on avocado oil hopefully soon. Nice to see that you incorporated some wheat flour into the dough. Its tricky to get them rolled into perfect circles. I should try your technique of cutting them with a mold to impress my kids..lol! !